According to the new US President, Donald Trump, the cost of prescription drugs is far too high. The President therefore met with high-level representatives of pharmaceutical companies and members of the pharma-industry lobby groups. The goal of the meeting was to discuss potential changes in regulatory processes of the FDA (Food and Drug Administration). The main goal of the US President is to reduce the cost of medicines in the future by speeding up the approval process for newly developed drugs and to allow for quicker launch on the market. 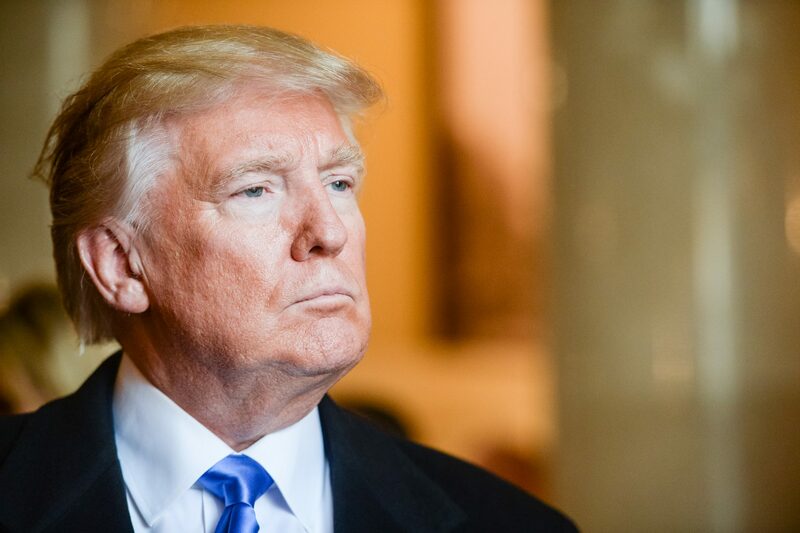 Moreover, Donald Trump is considering measures to increase the level of competition in the market to use the factors of demand and supply to bring down prices naturally. Today, the average cost of bringing a new drug to the market is approximately $2.6 billion. If insurance companies decide not to fund the newly developed drugs, the R&D investments are considered to be money thrown out the window, as there will be no use for these medications. The final price of the drug is strongly affected by the R&D costs that went into its development, the complexity of the manufacturing process, as well as the time and effort it took to test the drug and acquire approval from the FDA. According to Donald Trump’s vision, the price of drugs and medications should make use of natural market forces and be dictated by patients, doctors and the insurance companies. The Ex-PRICE application provides a great tool that enables health care and pharmaceutical professionals to compare prescription drug pricing across Europe. Users of the application can access an European drug price monitoring database, which is updated daily, with complete information on current drug costs for various prescriptions. Additionally, information about approval regulations and the road to market for new drugs are also available. In this way, Ex-Price enables professionals to track the development of price levels of different products and their individual components. By adjusting filters and settings in Ex-Price’s application, one can easily track specific products of choice. As a result, application users can track the price levels of prescription drugs on a country by country basis in the EU and also see the historical development of prices filtered by chosen time intervals.